Mar 17 Double Rainbow, what does it mean? Double posting, what does it mean? I'm currently taking part in 2 giveaways. This one ends at 5pm CST and this one ends this Wednesday, March 18th, at 12 pm CST. Because I have a lot of new followers, I thought it'd be good to hear a little bit about me and my blog. For those newbs to my blog, let me introduce myself. My name is Lauren, but my friends call me Elle. I created this blog to document my personal style, as well as complement my bow tie shop. 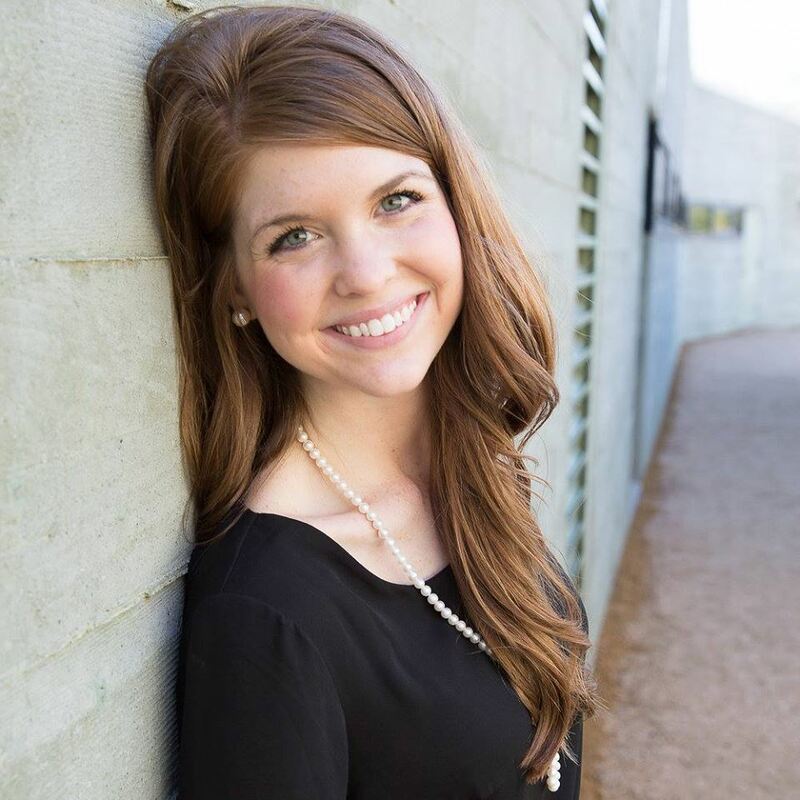 Though I began my blogging journey around 5 years ago, I've only been blogging on Southern Elle Style since November of 2014. I've been floored by the support I've been given and receiving the Liebster Award is another one of those blessings. Madison of Madison Claire nominated me and I accept! 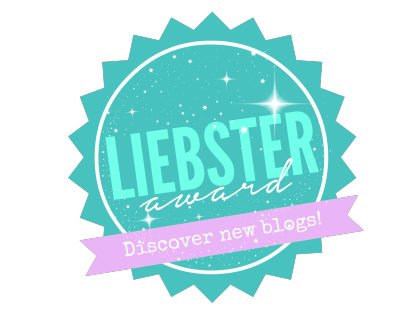 If you're wondering what the Liebster award is, it's an award that a blogger gives to another blogger who they think is doing great. It's really just a way to say 'keep up the good work' publicly. Once nominated, you have to reveal some unknown facts about yourself and answer the questions posted by the nominator. You then nominate fellow bloggers and give them 11 questions to answer. The blogging community is very supportive of each other and this is just another way to show that. Here are the questions that Madison asked, along with my answers! What does your perfect day look like? I love to wake up and run on my own schedule. Next I'd make a big breakfast, watch netflix, and take a nap. I'd probably sew, read, and write intermittently throughout the day. For dinner, I'd make a new, involved dish, or try out a new restaurant. What is your proudest moment? As of right now, I'd have to say when I graduated from Baylor. I graduated early with one of the most hour intensive majors, a GPA above a 3.5, and managed to stay involved and have a social life! Backstreet Boys or NSYNC? Then? Nick Carter and the Backstreet Boys. Nowadays, I'm all about JT. What was your favorite subject in school? Anything but Chemistry. My favorite college classes were Trends & Forecasting and Retail Math. What is the most important characteristic you look for in a friend? Loyalty. I feel like everything else kind of falls in line if they're loyal. What is your current jam? Uptown Funk by Mark Ronson and Bruno Mars. What is your favorite physical feature? In myself? My hair. In others? Eyes. If you could go back in time, what age would you be again? Not sure. I think I would go back to a young age and try to further appreciate the time and moments I had with loved ones while they were alive. Is the dress blue & black or white & gold? Blue and black all the way. 2) What's been your favorite blog post thus far? 3) If you could visit any place where would you go? 4) You are having 5 people over for a meal. Who would be invited? 5) If you had all the skills and means necessary, what career path would you choose? 6) If you had a time machine, what century would you visit? 7) What's your favorite meal? 8) Where is your happy place? 9) What's your favorite color? 10) Who is your blog and/or personal inspiration? 11) You have a huge party to attend and you can have any designer customize your dress. Who would you choose to make your dress?